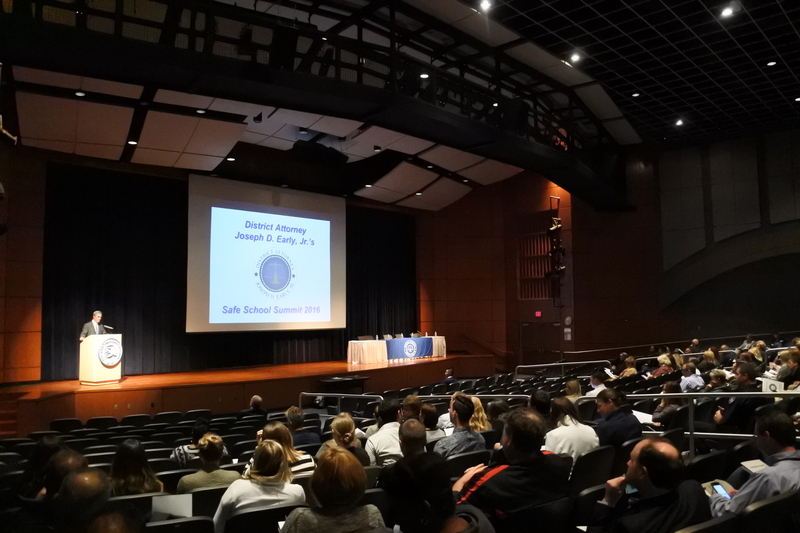 140 educators and law enforcement officials attended the 2016 Safe School Summit on Thursday, Sept. 29. 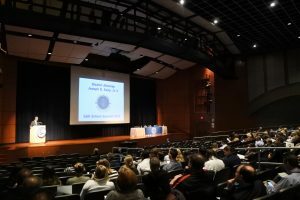 District Attorney Early delivers opening remarks at the Safe School Summit. 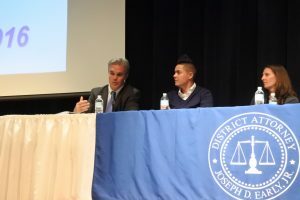 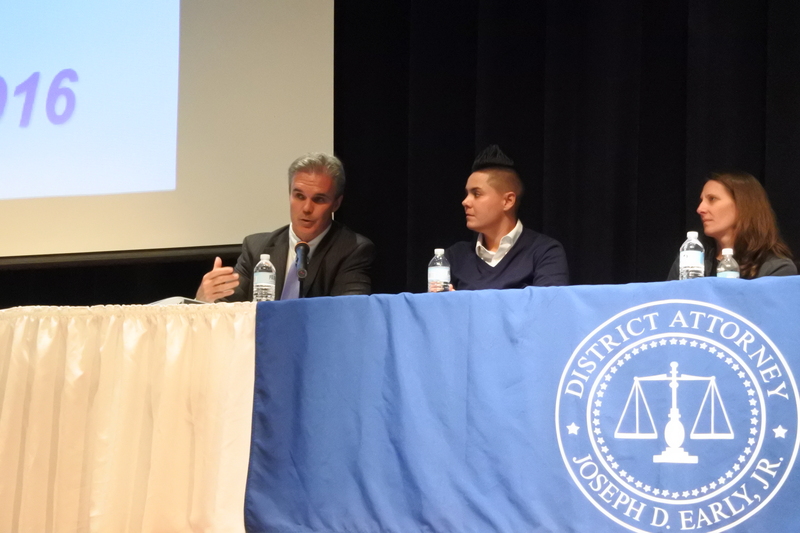 District Attorney Early was on a panel discussing the commercial sexual exploitation of children in Worcester County. 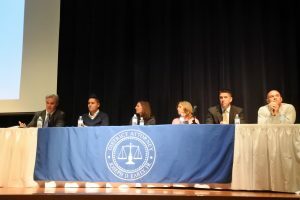 Panel members included Nikki Valila from My Life My Choice, Evonne Meranus from the Department of Children and Families, Tracy DeFusco from the Children’s Advocacy Center, Kevin Dwyer from the Massachusetts State Police’s Human Trafficking Unit, and Sgt. 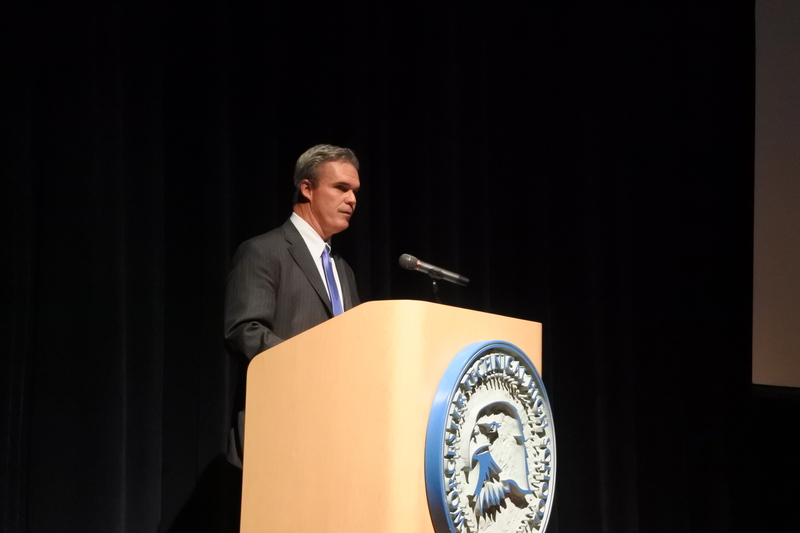 Stephen Roche from the Worcester Police Department. 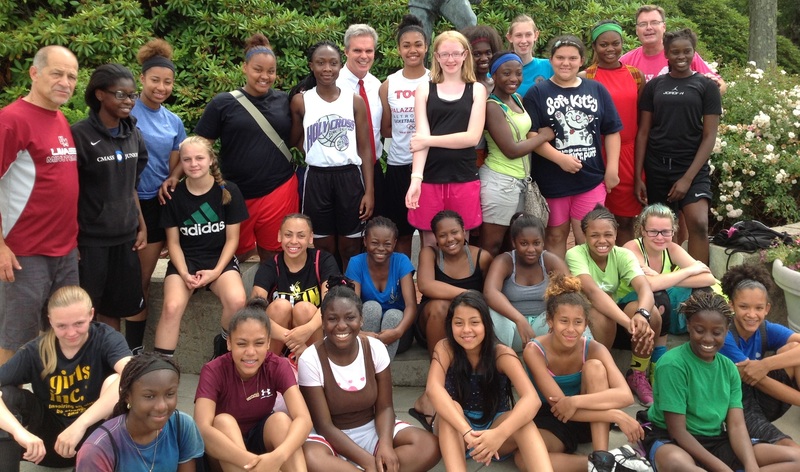 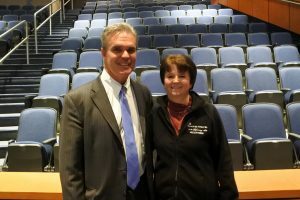 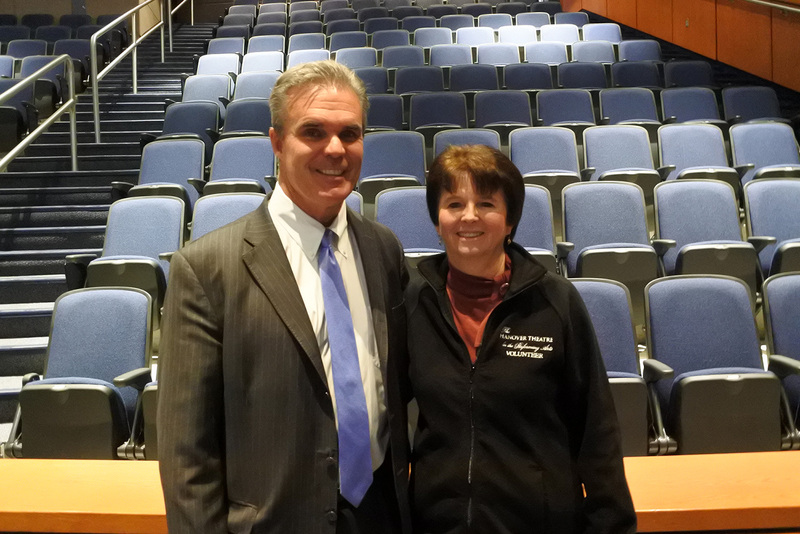 District Attorney Early with Worcester Public Schools Superintendent Maureen Binienda.